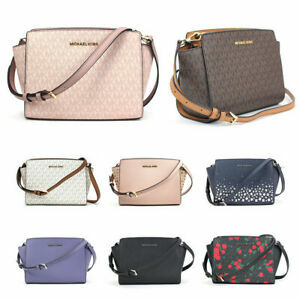 Style: Crossbody Bag Depth: 3"
Features: Adjustable Strap Bag Height: 6.5"
Excellent!! Super fast shipping!! A+++++ PERFECT!!! LOVE my bag! Perfect on the go size and very stylish. Fast shipping!